9/11 Memorial Golf Classic – Coming September 6th! It may be hard to believe, but September is right around the corner! We’re getting really excited here in the Capital Region because that means we’re only a short time away from our 2nd Annual 9/11 Memorial Golf Classic, set for Friday, September 6 at Rancho Murieta Country Club! 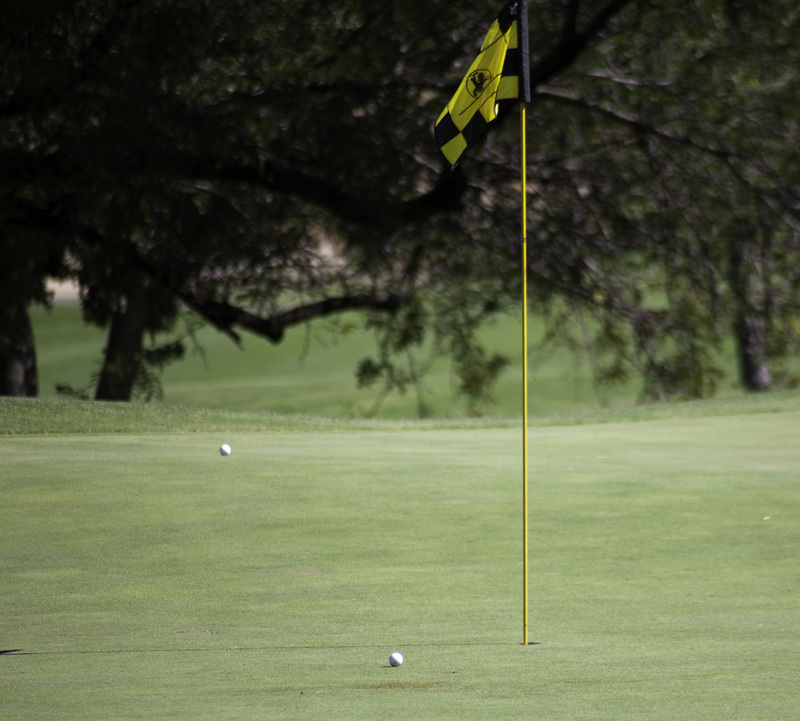 The Memorial Golf Classic is a great chance to spend a fun day out on the course with your friends and colleagues – Rancho Murieta offers TWO championship courses for this event! This is also a day to pay tribute to those who lost their lives to the 9/11 tragedies and honor the first responders that rushed in to help and those who work to protect our communities each and every day. 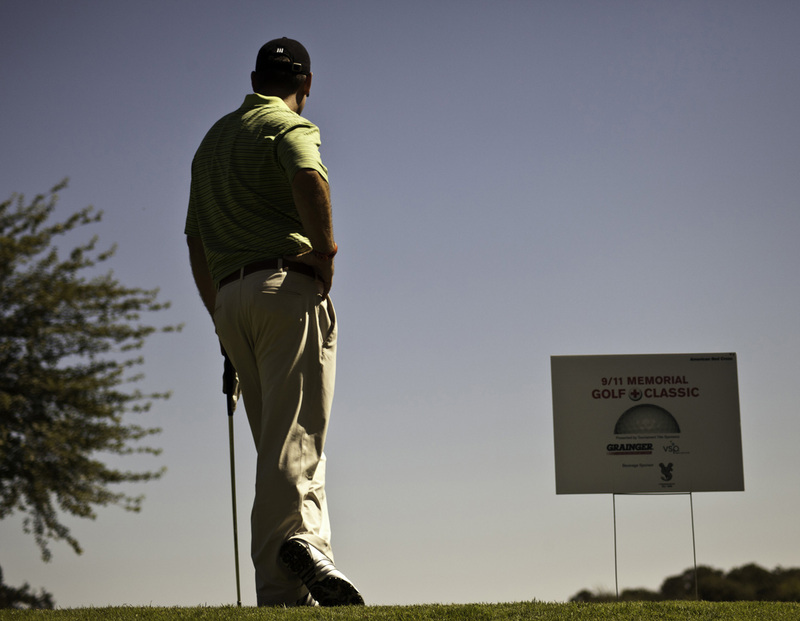 Last year, over 140 golfers participated in the inaugural tournament. This year, Rancho Murieta has opened up BOTH of their courses for the tournament and named the Classic as their official tournament for the year! We expect upwards of 260 golfers this time around, so now is the time to register! Not a golfer? That’s okay, too! Join us after the tournament for cocktails, dinner, and a live auction featuring David Sobon! Meet former NFL stars Adrian Ross, Bruce Gossett, and other celebrities. Also hear from our featured speaker, Rick Martinez, who led the Sacramento strike team to Ground Zero in the days following the 9/11 tragedy. Download the registration form today and get signed up! Interested in sponsoring the tournament? Download our sponsorship information and check out which opportunities are still available. All proceeds raised from the tournament go to support local (Capital Region) Red Cross disaster services and Services to the Armed Forces. Can’t wait for September? Can’t make the tournament? Rancho Murieta Country Club is offering golfers the opportunity to play their courses at a discounted rate, with half of the proceeds going to support the Capital Region Chapter. For $200 (regular rate is $300), your foursome can play one of Rancho Murieta’s TWO championship courses. Simply visit the Charity Event Partners page at Rancho Murieta’s website, make your purchase, and call to schedule a tee time. For more information about the Classic, please visit the Capital Region Chapter website or ranchomurietacc.com. We hope to see you out there! Next Next post: Hot Enough for Ya?